LOVED UP & LOCAL is an Online Magazine curating local wedding inspiration & real weddings in the Southern Highlands & Macarthur Regions NSW. Our mission is to introduce you to some of the amazing Local talent we know, from Local Wedding Venues to Local Wedding Photographers, Florists, Stylists and Bakers... the Southern Highlands and Macarthur regions have everything you need to make sure your romantic country wedding day is perfect! 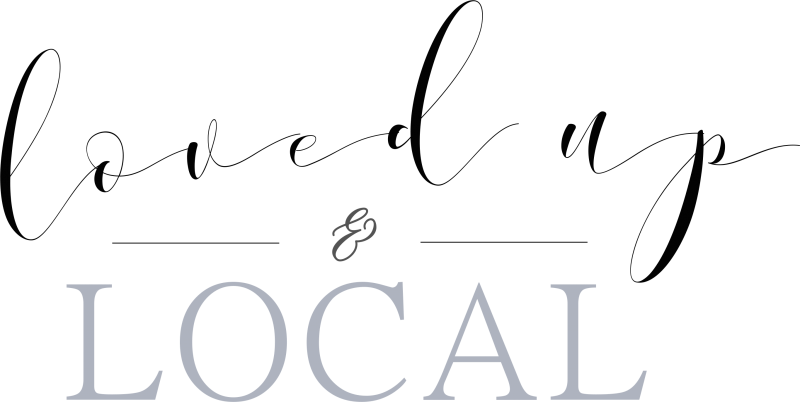 Founded by Catherine Worsley, LOVED UP & LOCAL was created out of a love of all things wedding, photography, food and design. As a respected local wedding vendor herself, with her wedding cake business CAKE ARCADE, Catherine is down in the trenches with lots of talented local wedding vendors, setting up some of the most beautiful receptions for her Brides & Grooms every weekend. Creating beauty is her biggest passion in life, whether it is through an intricately hand piped fondant wedding cake creation, or "playing" with her creative friends on styled shoots, photographing all the pretty. Catherine also has a photography business, FOX & MAPLE specialising in creating fine art and magazine style portraiture. She loves to play with medium format film photography any chance she gets, but carries her digital camera with her pretty much everywhere! Yes, she is one of those people that photographs her food before eating it. Catherine loves to experience new things, she loves it when she walks into a venue and sees it styled in a way she has never seen before! After setting up and styling her cakes she loves to photograph the work of the rest of the creative team. 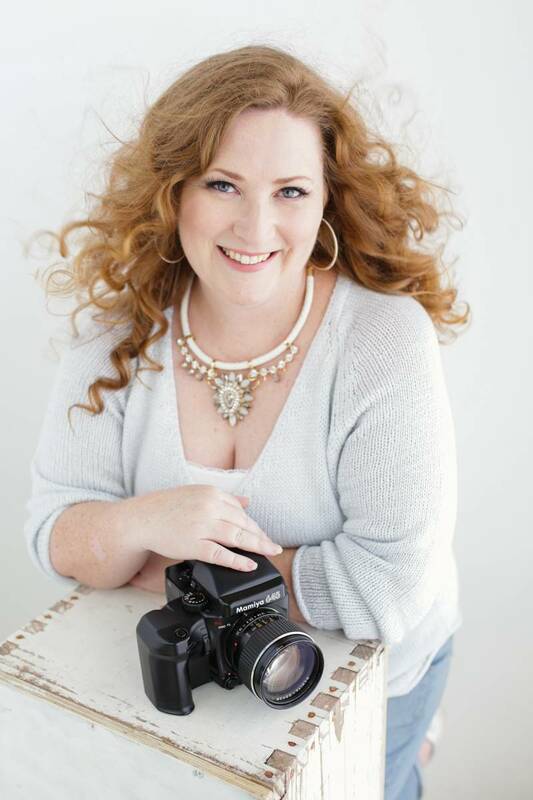 LOVED UP & LOCAL is filled with lots of Catherine's own photos of all the Southern Highlands Wedding Venues she has worked at and behind the scenes captures of some of the amazing set ups she has been apart of. LOVED UP & LOCAL is designed to promote all of the amazing LOCAL Southern Highlands & Macarthur Wedding venues and the talents that support them in our amazingly creative LOCAL Wedding industry. Catherine is a big believer that together we all rise and that she wants to be active in supporting and promoting "community over competition". Catherine is so excited to help the LOCAL Wedding community meet up with Brides and Grooms looking for an amazing experience for their wedding day, who love supporting LOCAL small business and who are wanting to host their friends and family at a unique destination venue, where great food and quality service is their highest priority.